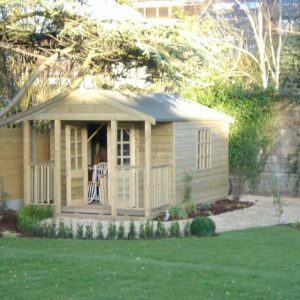 Abwood have a wide range of Timber Buildings for sale. 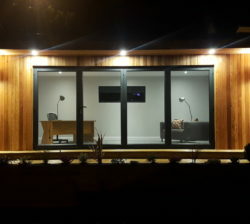 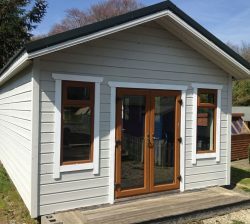 Having a range of unique styles of timber cabins to choose from, all of our timber buildings are produced and made here in Wicklow. 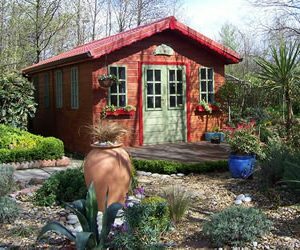 Please find our garden buildings for sale below. 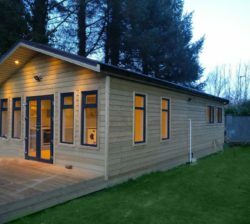 Don’t hesitate to get in touch with one of our team to discuss the perfect timber building for you in more detail today! 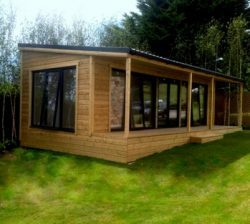 All of our buildings are made to each persons specification.